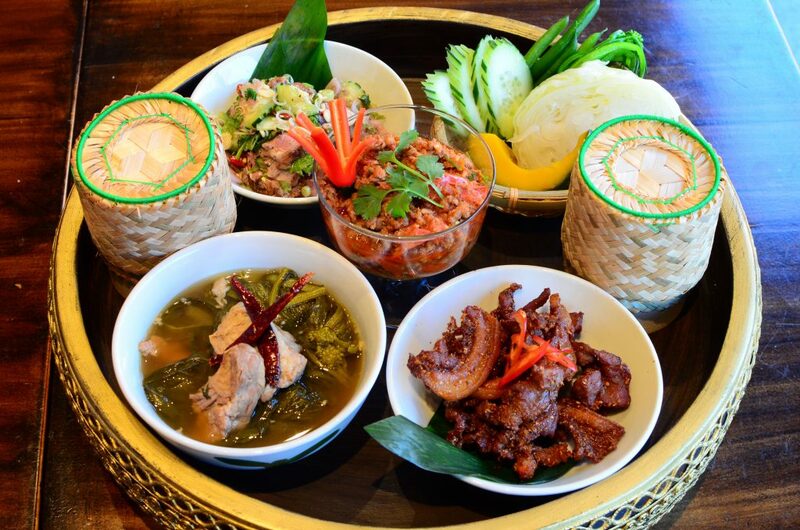 The team’s vision is simple: to prepare Thai cuisine in its highest form, present it in an exciting fashion, and serve it with the elegance of fine dining while maintaining a casual, inclusive atmosphere. 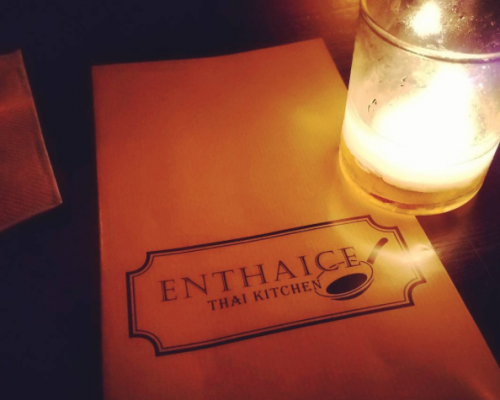 Diners accustomed to standard versions of common Thai favorites will be surprised by the underlying complexity that Enthaice Thai Kitchen brings to dishes Lanna Thai authentic, yet contemporary. For those willing to explore, there is an entire legacy of Chiang Mai cooking (with a bit of Phayao thrown in). The unusualness of the regional ingredients will surprise and delight, while local and seasonal recipes addition will further augment the dishes for even more exciting flavors. For diners already familiar with the aforementioned regions, the dishes will be as comfortable as the dining space, which is constructed with a traditional Thai kitchen in mind. The team has compiled one of the most food options for the optimal experience with extensive and intelligent drink selections and have painstakingly paired the cocktails with. With the feeling of northern region of Thailand, people indicated warm hearted and easy going. Drink, eat, and talk casual style dining. Take your time. 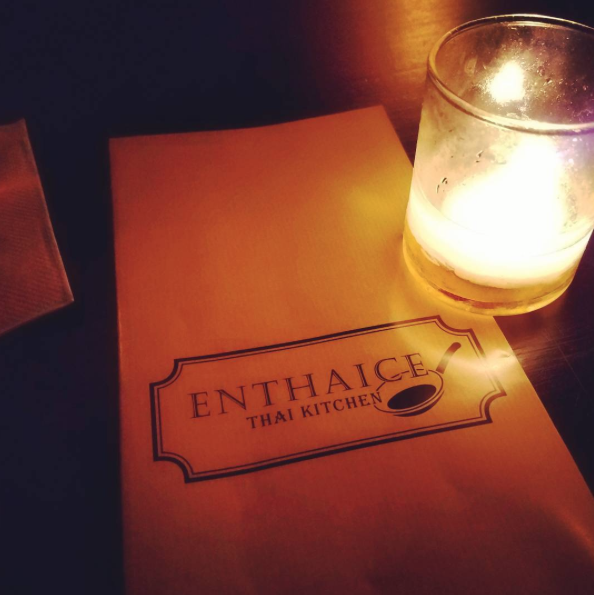 Lunch or dinner by yourself or celebrating with friends Enthaice Thai Kitchen offers an experience you can’t get anywhere else in New York or beyond.